Halo 5: Guardians is a first-person shooter game being developed by 343 Industries and due to be published by Microsoft Studios exclusively for the Xbox One in 2015. 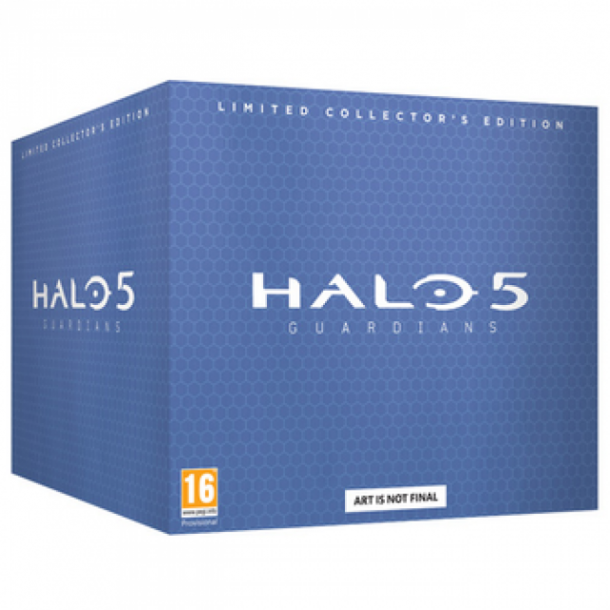 The ninth installment in the Halo series, and the fifth major Halo title, Halo 5: Guardians will follow the activities of Master Chief following the end of Halo 4. 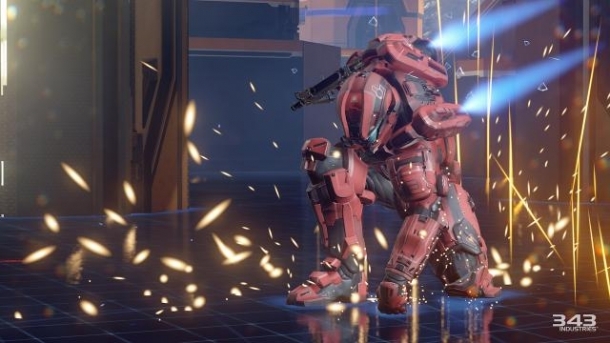 The following pages detail various media released for Halo 5: Guardians.